Book – Fiction. By Barbara Wright. 2012. 320 pages. Historical fiction about a Reconstruction-era African American community violently robbed of its freedom and democracy in turn of the century North Carolina. Historical fiction for young adults on the Wilmington Massacre. With voter disenfranchisement in the news today, here is a historical novel about the brutal repression of African American voters that brought an end to the short-lived Reconstruction era. Shining a light on the seldom-told story of the 1898 Wilmington Massacre, Wright creates the character of 5th grader Moses Thomas whose father is an alderman and a reporter for the Wilmington Daily Record, the only African American paper in the South. 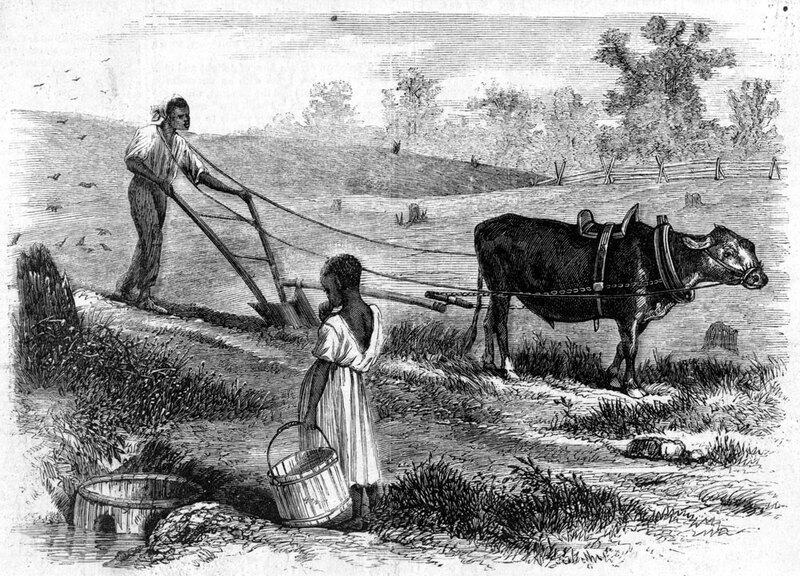 Through young Thomas the reader learns of the day-to-day life in the black community, including adventures with friends and conversations with his grandmother who lived for decades in slavery. The tension mounts as the signs increase of the white supremacist Red Shirts’ plans to use violence to prevent blacks from voting and to shut down the paper. The book includes many real people and events. ISBN: 9780375873676 | Published by Random House. 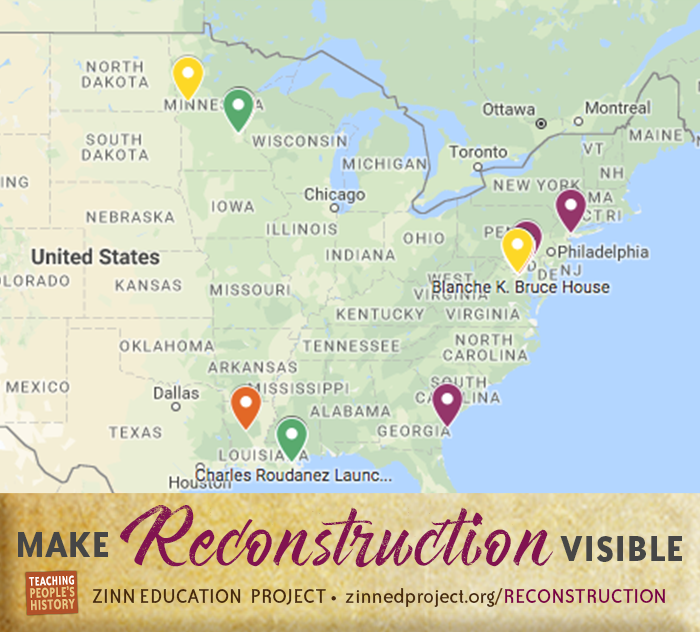 The Make Reconstruction History Visible project is an opportunity for students and teachers to identify and advocate for public recognition of Reconstruction history in their community and the significant accomplishments made by newly freed people and their white allies. As part of the Teach Reconstruction campaign, this project helps students learn about this vital era in U.S. history while also playing an active role in giving visibility to an era that has been hidden or misrepresented for too long. Book – Fiction. By Harriette Gillem Robinet. 1998. 144 pages. 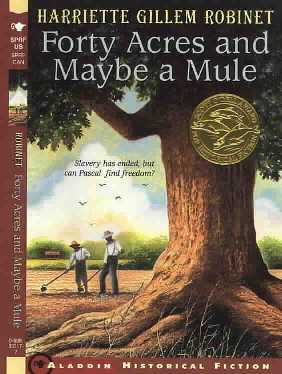 Historical fiction featuring 12-year-old Pascal, 8-year-old Nellie, and their older brother Gideon, a Union Army aide, as they claim and farm the land promised to them during Reconstruction. Book – Fiction. By John Sayles. 2011. 955 pages. 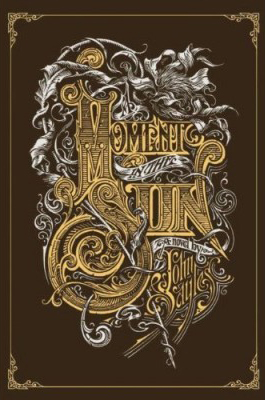 Spanning five years and half a dozen countries, Sayles’ novel of historical fiction paints a picture of the late 1890s — from the racist coup in Wilmington, North Carolina, to the bloody dawn of U.S. interventionism in Cuba and the Philippines. Book – Non-fiction. By Juan González and Joseph Torres. 2011. The history of media in the United States, through the lens of race.